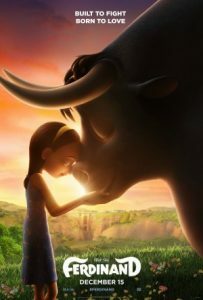 20th Century Fox has released a new trailer and poster for FERDINAND! 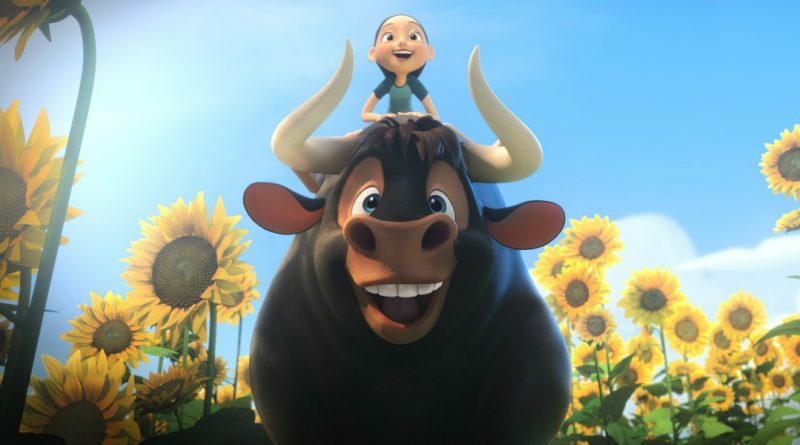 Inspired by the beloved book “The Story of Ferdinand” by Munro Leaf and Robert Lawson, FERDINAND tells the story of a giant bull with a big heart. After being mistaken for a dangerous beast, he is captured and torn from his home. Determined to return to his family, he rallies a misfit team on the ultimate adventure. FERDINAND hits theaters everywhere on December 15, 2017!